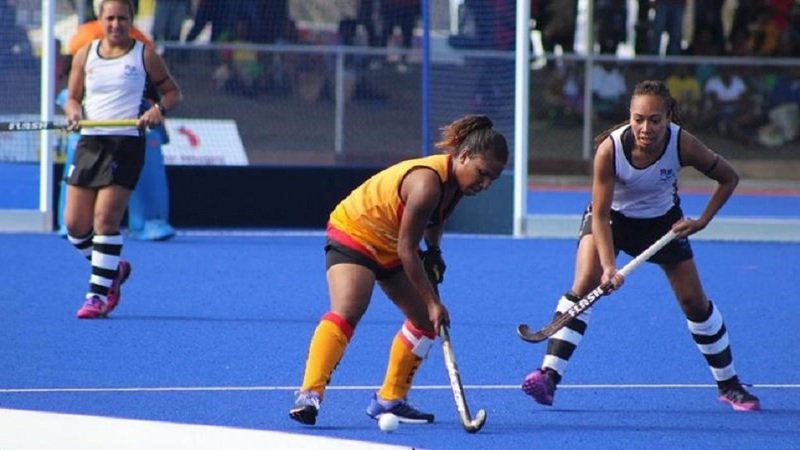 The Fiji Womens Hockey team will start their trials tomorrow as they begin to prepare for the FIH Series that will be held in Japan from the 15th to 23rd of June. Fiji Women’s Captain Astral Lockington says they are aiming for a better performance after winning goal in the World League tournament in Vanuatu. Fiji’s women side is pooled with Chile, India, Japan, Mexico, Poland, Russia and Uruguay. 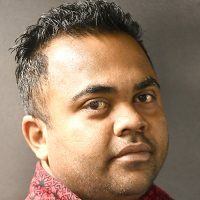 Meanwhile, the national men’s side is expected to also start their trails later this month to prepare for the Rockhampton Oceania Cup in Australia.